The Tay is made from solid cast iron so it’s durable but sophisticated, with an elegant rippling plinth. 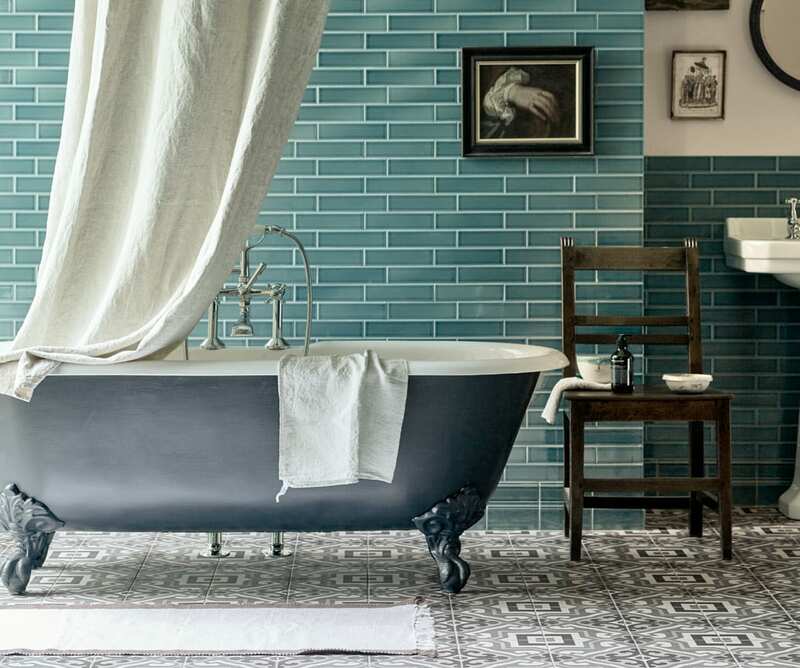 With the summer season upon us, a bathroom with some cooler flooring and hues allows you to relax after a long hot day. Bath tubs with geometric designs or that are free standing can be an excellent focal point to your interior. 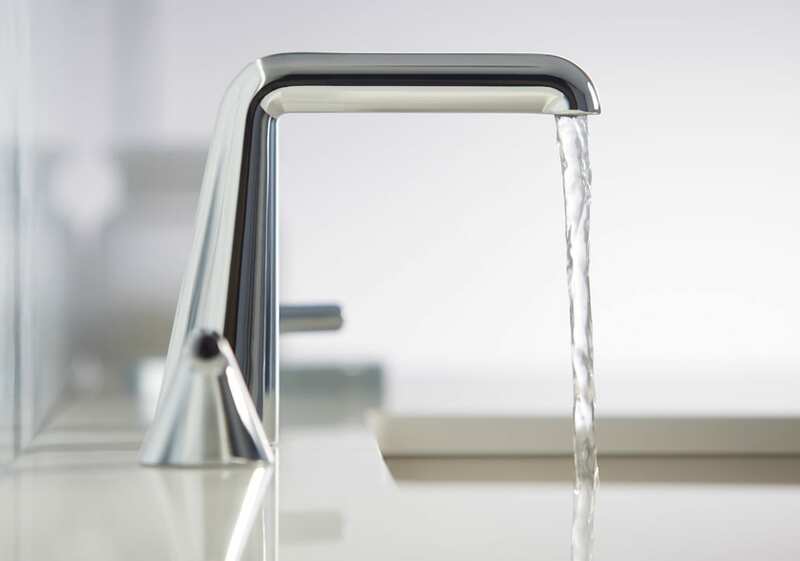 This faucet, designed by Bjarke Ingels, marries advanced engineering with a crisp, sharply angled design to create a simple yet unique fixture. 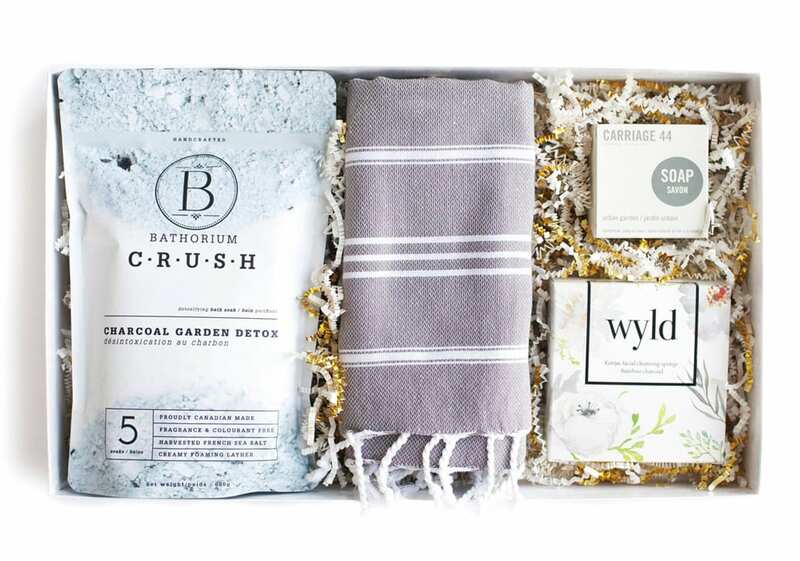 A great way to get rid of those pesky toxins, this set contains charcoal, said to be a powerful antioxidant. The Metropol collection offers lavatory faucets, spouts and buttons in different heights, so you can have some freedom over usage and design. 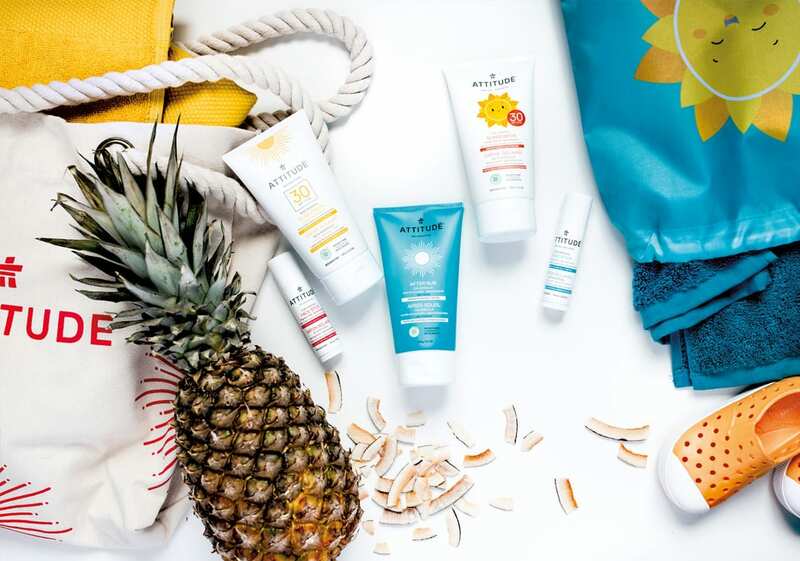 Sun products that are free of carcinogens, mutagens and other nasty ingredients, so you can feel free to enjoy the summer sunshine. 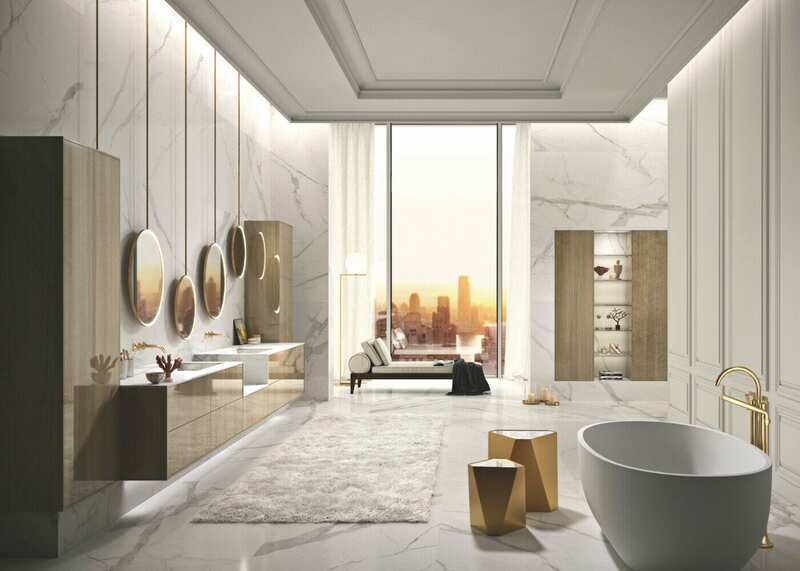 These versatile and crisp tiles can work in any bathroom interior. Perfect for all styles and ages!